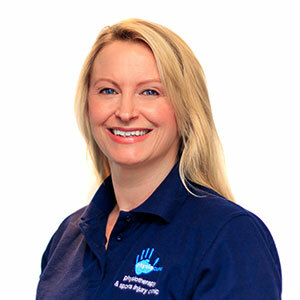 Suffering from a painful upper back problem, I started Pilates with Karen Solomon at Physiocure. I would like it known how she has worked brilliantly with me on a one to one basis, with care and attention to my individual problem. 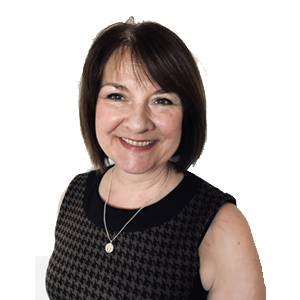 Karen has totally changed my world, bringing great thought into my problem, resulting with better posture and the pain reducing results. She is an inspiring lady, showing kindness and inspiration in her work. I can not recommend her skills any higher. 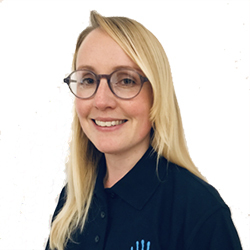 “My first appointment at Physiocure was in October 2012 after just been diagnosed with bilateral hip dysplasia, right CAM impingement and hyper-mobility syndrome. At this stage I was at really low ebb and ready to 'throw the towel in' after been bounced around various health professionals without any effective treatment or understanding of my health conditions. “ I started to get pain in my right hip when I was playing tennis, walking long distances or after a run, when I stopped running and started walking again. I went to my GP who sent me for an xray. The xray report said I had hip dyplasia. The GP then sent me to see Louise at Physiocure as he knew she dealt with this type of problem. 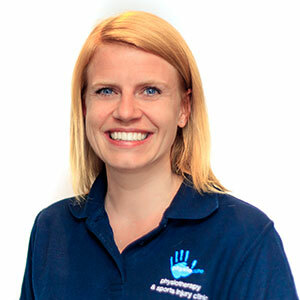 After an assessment with Louise, she recommended I see Mr Witt in London who specialises in hip dysplasia. I got referred to Mr Witt who thought I was suitable for a periacetabular osteotomy operation (PAO). He booked me in for surgery for 2 months time. 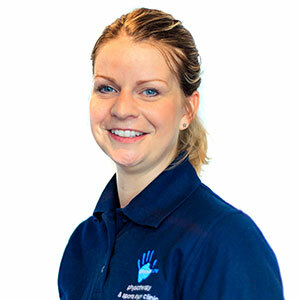 “I first attended Physiocure in February 2011 and saw Louise. Meeting Louise changed my life. I had previously had hip surgery and unfortunately developed adhesions, which meant another operation. 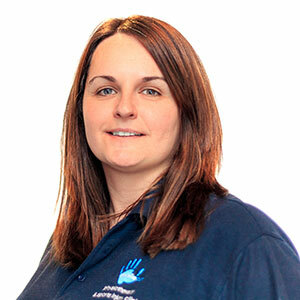 Both before and after surgery care was second to none from Louise. I felt cared for by somebody who had such expertise in hip rehabilitation. 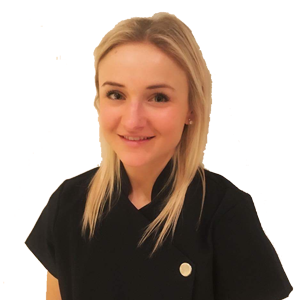 “Having suffered from back pain for 6 years and visited various chiropractors and physiotherapists with limited results, I first consulted Louise in February 2009. 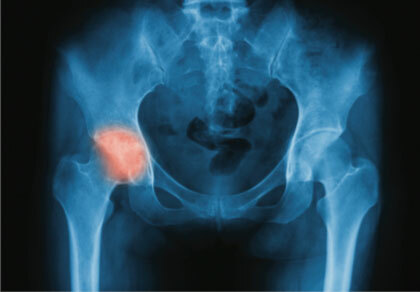 Louise quickly identified an underlying structural hip problem which has since resulted in recent successful hip surgery to resolve. 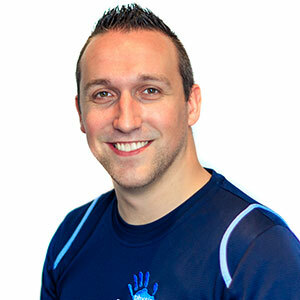 “Competitive swimming demands a high intensity training programme, and like many other swimmers I have developed the associated problems which are predominantly with my shoulders. 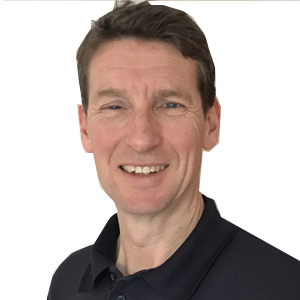 However, after an operation on my shoulder in 1999 to rectify a lond standing condition, I was convinced that when healed, I would be able to train and compete without any further trouble. The initial elation of being able to get back into full training was marred, as it wasn't long before complications started to occur with the very same shoulder. 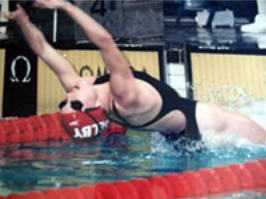 At first I tried to ignore the discomfort, but this exacerbated the problem and resulted in the pain when swimming becoming much worse, which is when I contacted Physiocure. 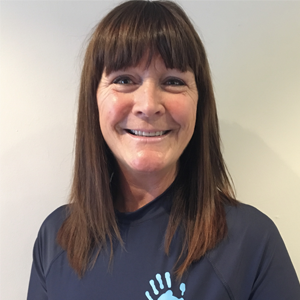 “My initial consultation with Louise at Physiocure left me feeling positive, with a practical plan of how I was going to overcome my injury. 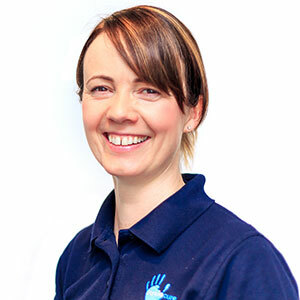 Louise not only treated the symptoms but also looked for the cause, discovering that I had an underlying muscular imbalance which was resulting in a painful shoulder impingement. 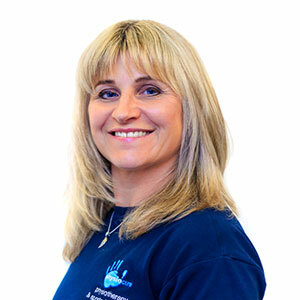 Once I had a diagnosis of the problem, I received treatment on the inflamed area which helped to relieve the discomfort; also Louise planned a programme of exercises to address the muscular imbalance. 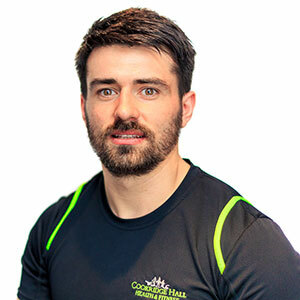 Without doubt, this combined approach of remedial and preventative treatment and exercise is successful and has helped to minimise the occurrence of similar injuries. “I first went to Physiocure because I was suffering from severe pains in my calves and shins whenever I ran for more than 5 minutes. 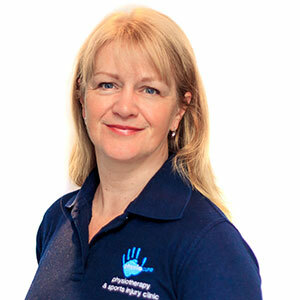 I had gone to my GP first who referred me to a podiatrist then an orthopaedic consultant. The latter of these informed me I had Compartment Syndrome and would need surgery to correct it. This would have left me with two scars on each leg. “Luckily my mum didn't like the sound of this and booked me in with Anna. In our first session she told me that Compartment Syndrome was very unlikely given that it usually arises after some kind of muscle trauma (which I had not had) and was shocked to find that I had not actually been given the test for it. Anna's diagnosis was muscle imbalance i.e. my upper leg muscles and glutes weren't strong enough so my lower legs were overworking to compensate. No surgery required, just physiotherapy on my calves and shins to relieve the tension, and a list of exercises to strengthen my other muscles.